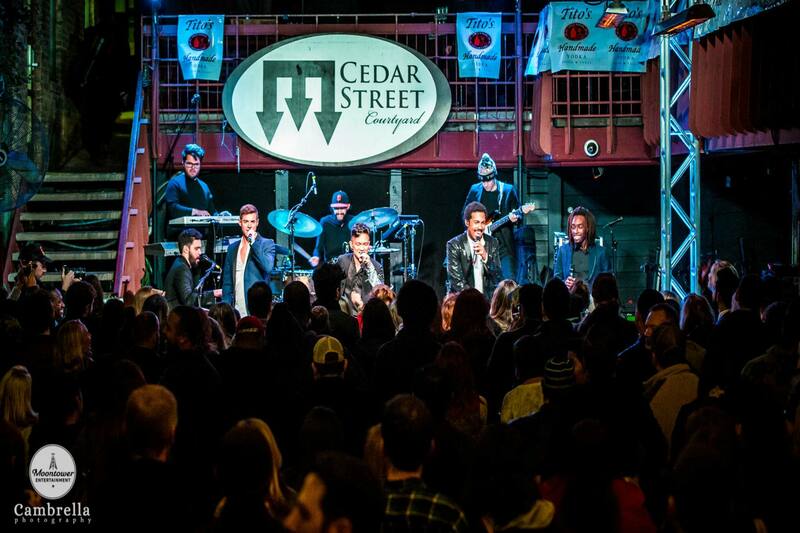 Don't just stop at Sixth Street when making your way through the best things to do in Austin. The thriving neighborhood is chock full of some of Austin's best restaurants and top rooftop bars, but it also has a rich history and plenty of cultural attractions. If you find yourself in the downtown district, fill your day by paying a visit to one or more of these spots. 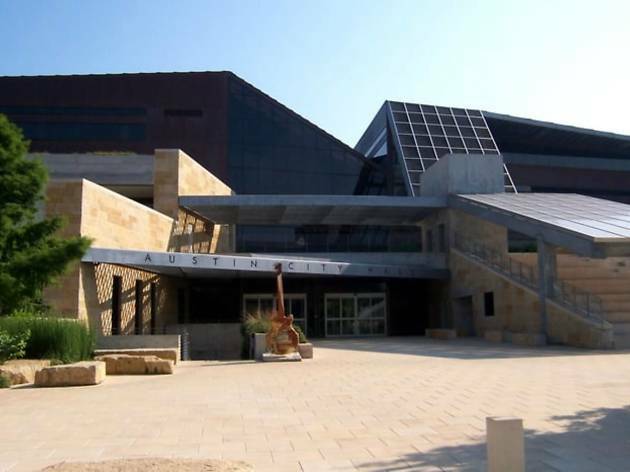 From the best museums in Austin to downtown and historic sites to unique, local hangouts, there’s something for everyone right here in the city’s center. 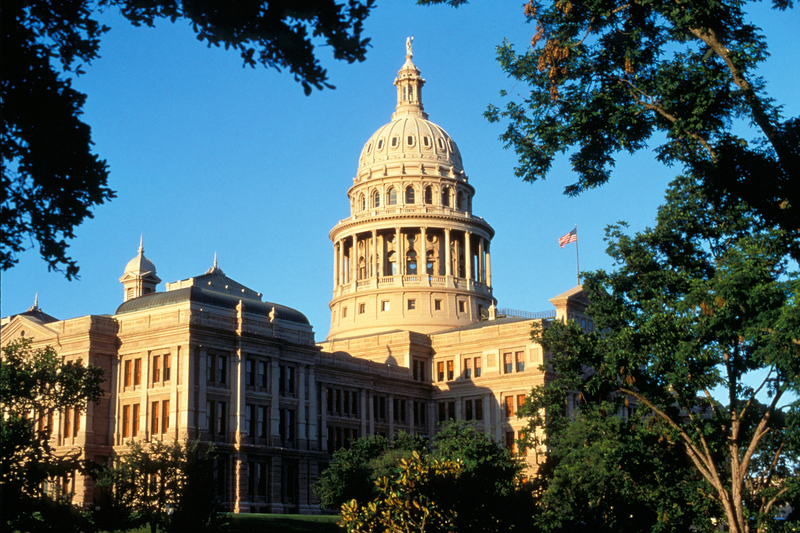 They say everything’s bigger in Texas and that’s the damn truth when it comes to the Texas State Capitol. 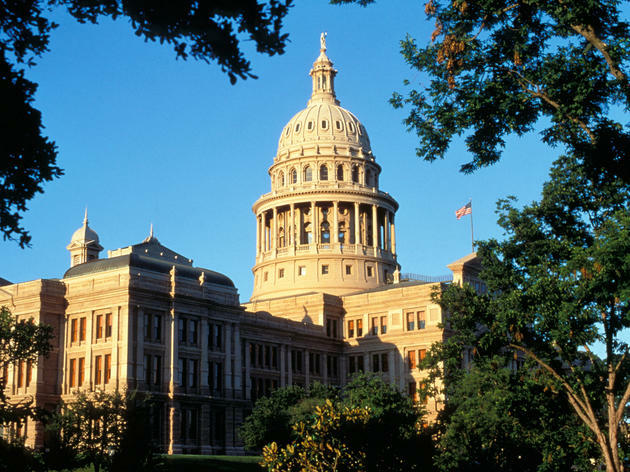 Once the seventh largest building in the world, it remains one of the few state capitol buildings taller than the U.S. Capitol. The magnificent rooms of this grand building hold some fascinating history, architectural delights and even a ghost story or two. For the complete experience of Austin’s crown jewel, we recommend taking one of the (completely free!) 30 to 45 minute tours. And before you head out, don’t forget to enjoy a stroll around the beautiful 22-acre grounds. 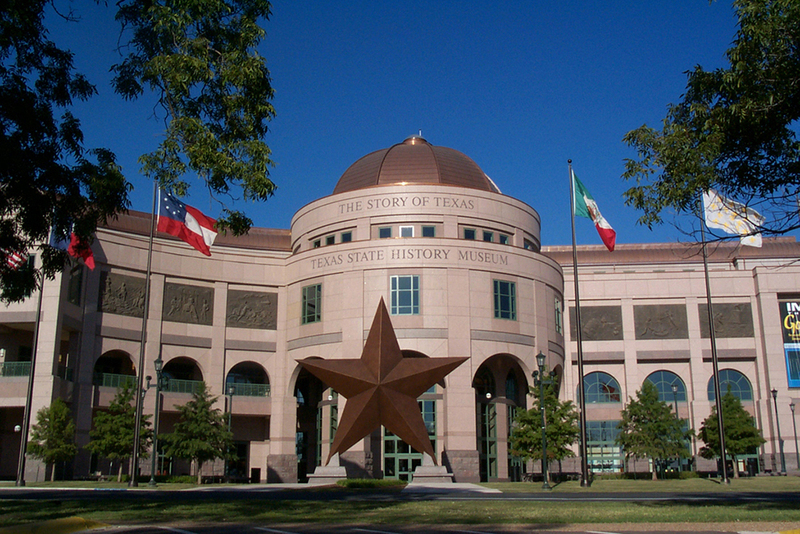 Texas isn’t short on size, and it sure isn’t short on history. What else would you expect from a state that was once its own independent country? 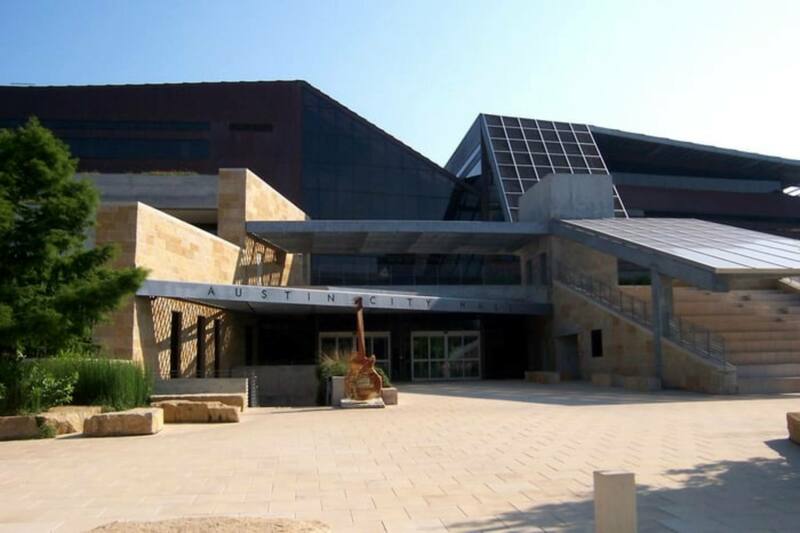 Garnering nearly eight million visitors since it first opened back in 2001, the Bob Bullock Museum tells the story of Texas throughout three floors full of artifacts, documents, photographs and more. There’s an incredible 17th century ship restored from a wreck on display, too. 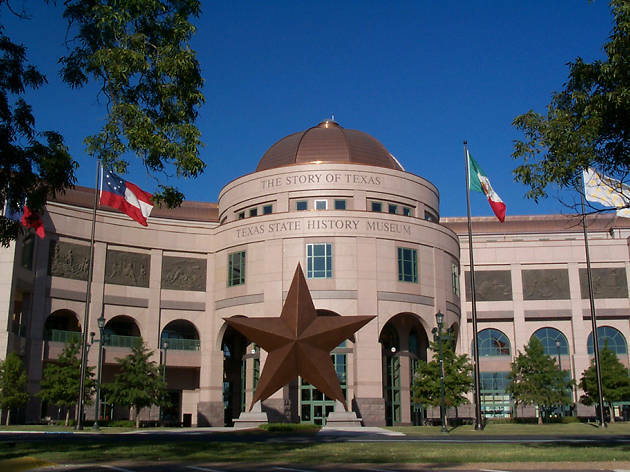 When you want a break from the exhibits, catch a special showing at the multi-sensory, special-effects Texas Spirit Theater or see the latest blockbuster on the big (and we mean big) screen at the IMAX theater. 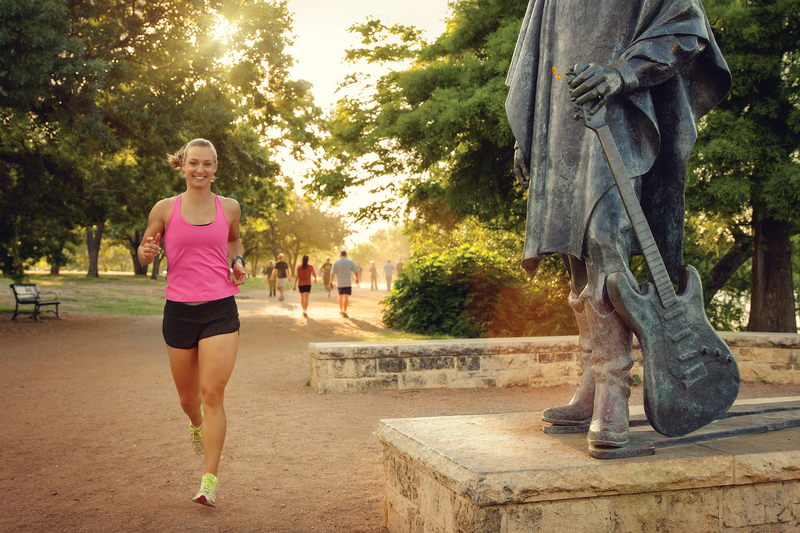 Beautiful parks and trails abound across the city, but by far the most popular place to get in some exercise is Lady Bird Lake Hike and Bike Trail, also called Ann and Roy Butler Hike and Bike Trail. The 10-ish mile trail loops around the lake, making for some pretty scenic views of the water and city skyline as you get in your run, walk or ride. 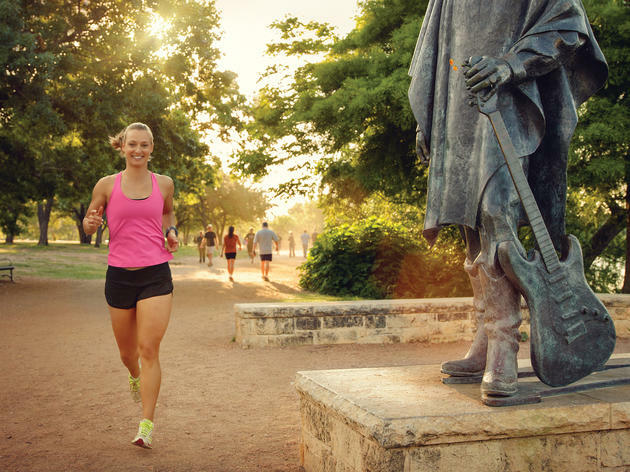 While on your way around, have a look at the Stevie Ray Vaughan Memorial, enjoy the recent addition that is the Boardwalk on the southeast side or simply take it all in with a breather at Auditorium Shores. The Paramount Theatre is truly a blast from the past. 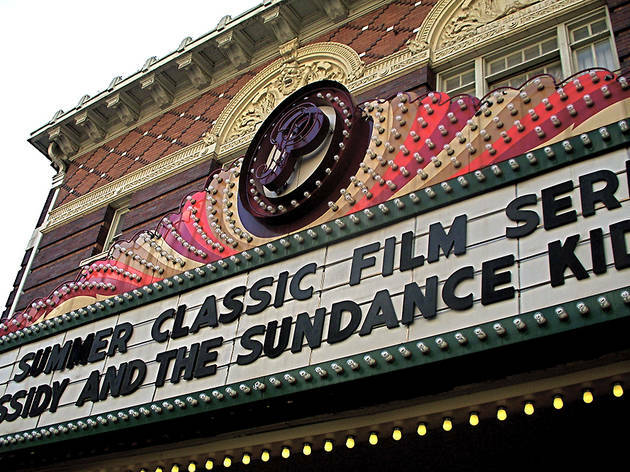 For over a century, this theater has hosted iconic performances, starting with vaudeville stars all the way to today’s Hollywood elite during SXSW film premieres and the Moontower Comedy Festival. Even Harry Houdini once found himself on the Paramount stage! 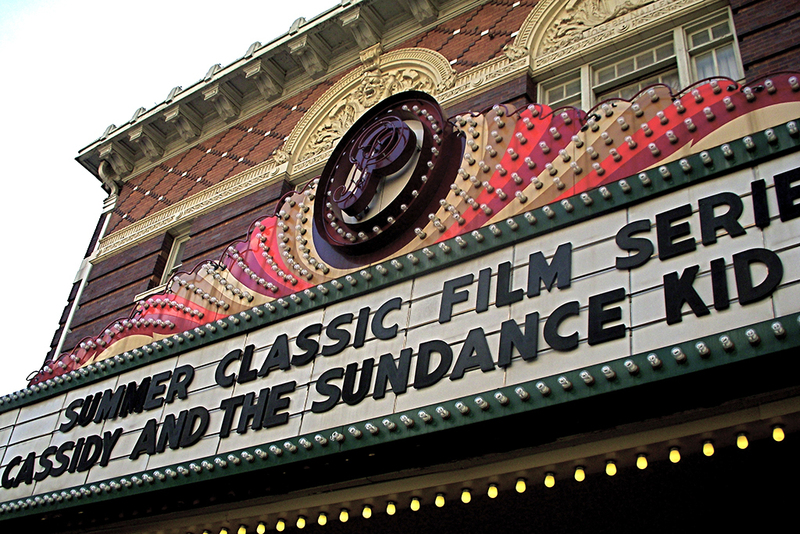 The theater may be a historic landmark, but it keeps things fresh and exciting with a rotating calendar of movies, concerts, comedy shows, talks, readings and assorted performances. Plus, the glamorous, ornate interior is a sight in itself. If you’re headed this way, just look for the giant, green blade sign out front—you can’t miss it. We’re not sure if there’s a group of people more passionate about their movie theater than Austinites when it comes to Alamo Drafthouse. 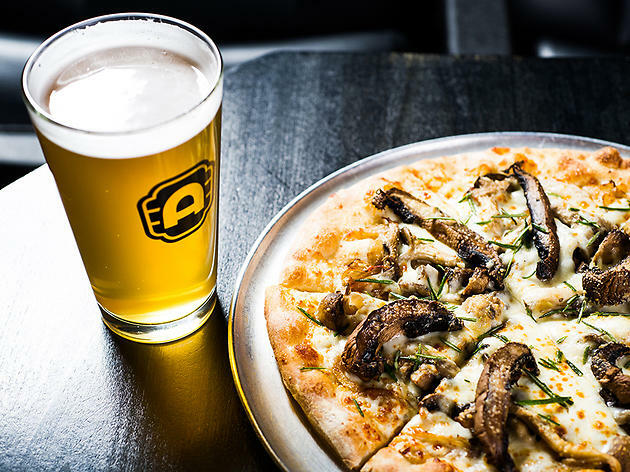 This cinema and restaurant rolled in one started in Austin but has since made its way around the country, and the flagship location is nestled in the middle of Sixth Street. Besides current movies, the Ritz hosts one-of-a-kind signature series like Terror Tuesday, where you can see classic horror hits; Weird Wednesday, where you can embrace the weird with some oddball flicks; and Master Pancake events, which pair movies with sidesplitting live comedy. The unconventional previews and famously strict “no talking or texting during the show” rule add to the charm of this local favorite. 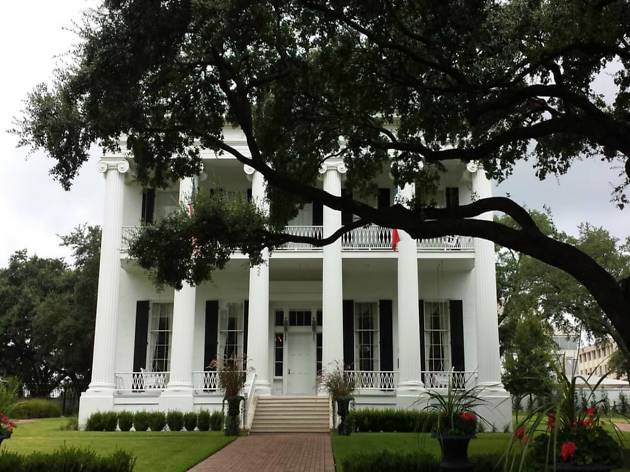 Since 1856, the governors and their families have made their home at the Texas Governor's Mansion, making it the oldest governor's mansion this side of the Mississippi River. 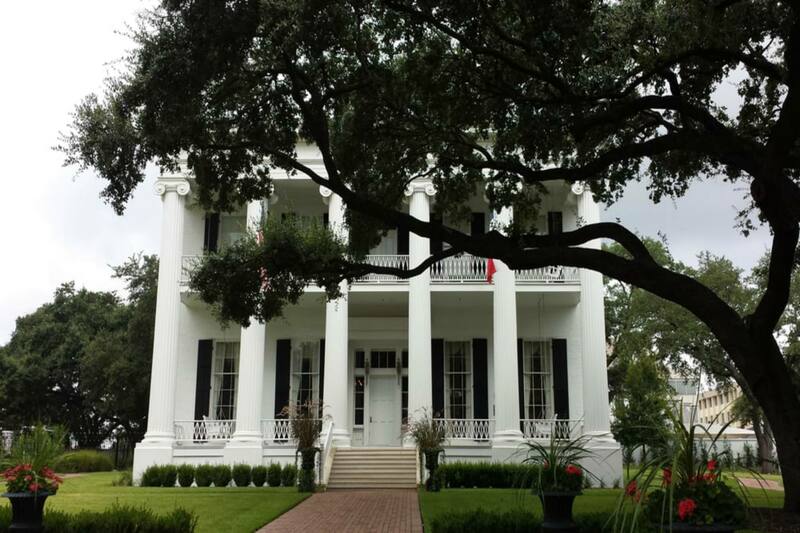 The Greek Revival style house is located just outside the Capitol grounds and boasts 25 rooms and 7 bathrooms. Back in 2008, it suffered an arson attack that actually remains unsolved to this day, but thanks to community support it has been restored to its full grandeur. While you can't just walk in and take a look around (it's still a residence, after all), you can reserve a spot on one of their free, 30-minute guided tours. 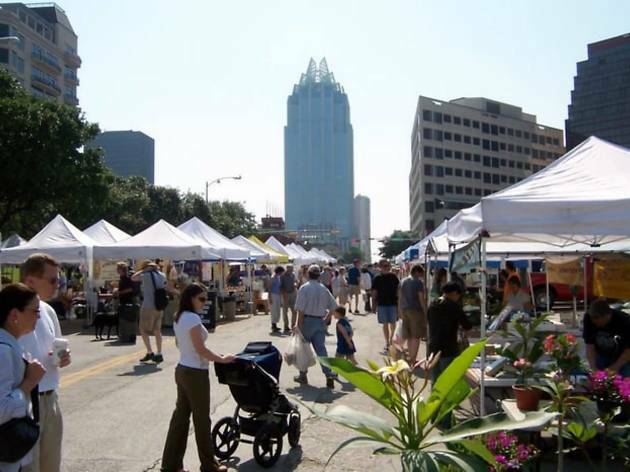 Austin is a city that loves all things local. It also happens to be kind of obsessed with food. Combine the two and you get something like the Sustainable Food Center Farmers’ Market where you’ll find not only lots of veggies, fruits, meats and cheeses amid the many stands but also jams, honey, flowers, soaps and other award-winning, artisanal goods. 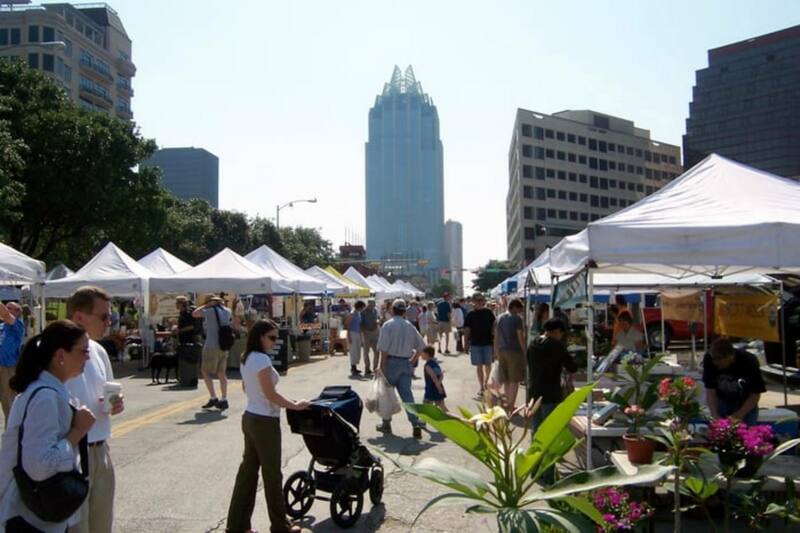 You can wander through the downtown farmers’ market every Saturday, rain or shine, from 9am to 1pm. Since the market is located in Republic Square Park, feel free to make a picnic of your recently purchased, locally made treats while listening to the tunes of whichever musician they've brought out that week. As one of the few Mexican art museums in the entire country, the Mexic-Arte Museum is a rare treat located on Congress Ave. Their main mission is to enrich peoples’ understanding of Mexican, Latino and Latin American culture, and every year about 75,000 visitors make their way through exhibits to view the paintings, sculptures and photographs on display. The museum also puts on additional programs like Screen It!, which won a national award from Michelle Obama during her time as First Lady. Admission fees are minimal ($5), but if you’re really short on cash or just love a good freebie, you can get in free of charge every Sunday. 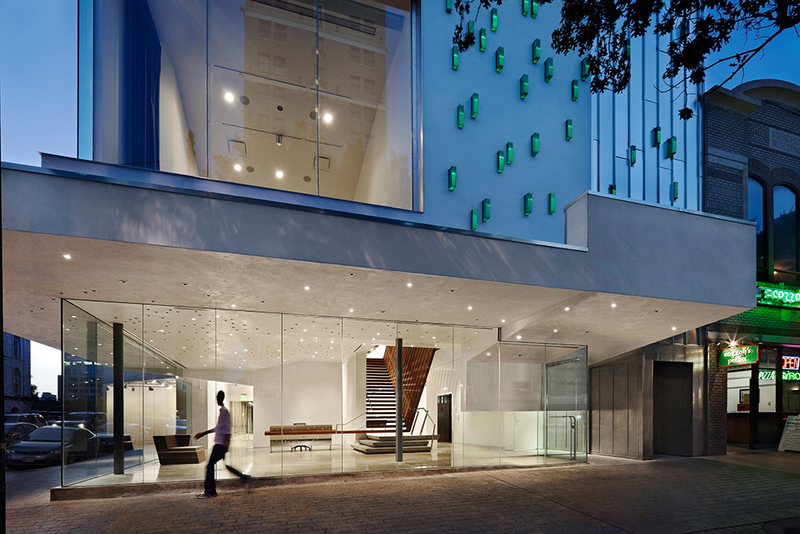 First things first: don’t get confused when looking up The Contemporary Austin. 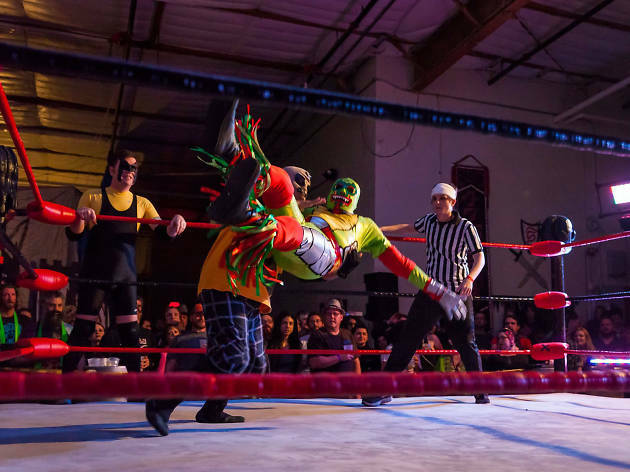 They actually have two locations: one called Laguna Gloria, which is a little bit more northwest, and then the Jones Center, which is smack dab in the middle of downtown. 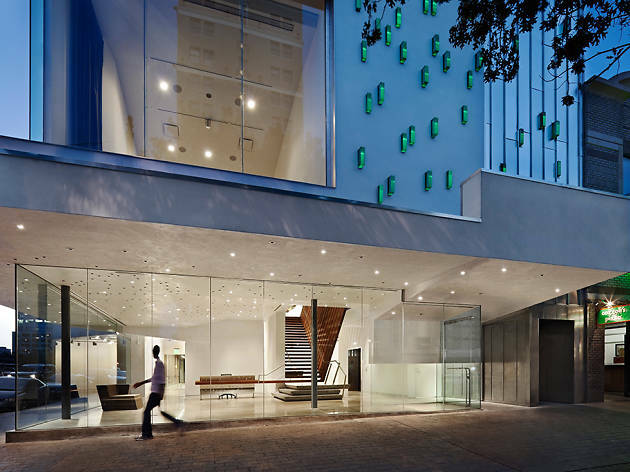 Recently renovated, The Contemporary Austin Jones Center has more than 7,000-square-foot of gallery space to display their contemporary art collection, along with a lovely rooftop deck and open-air canopy. The museum offers free admission on Tuesdays, but even if you go on another day, the minimal $5 fee still warrants a peek inside. Love SNL? 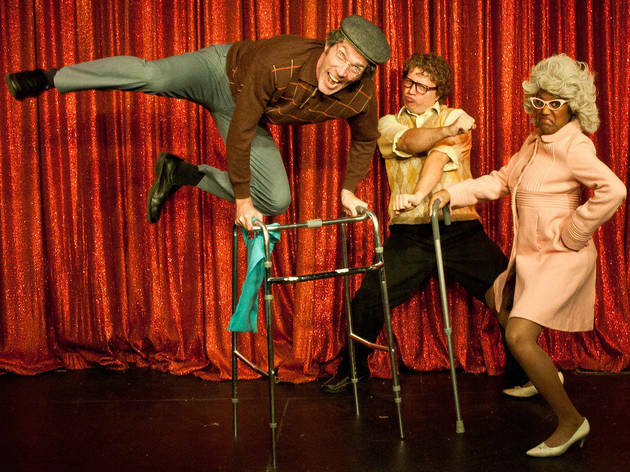 Esther's Follies is kind of like Austin's wackier version of the popular show. In fact, former SNL cast member Noël Wells of Master of None fame was once a performer here. These shows mix up a little bit of sketch comedy, a sprinkle of satire, a touch of magic and a dash of music to make up a rambunctious performance that's sure to have you in stitches. 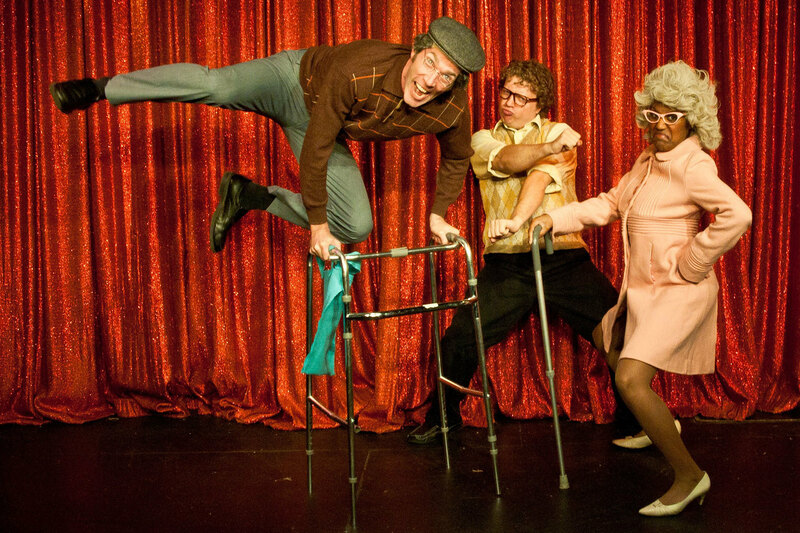 When you're in the audience, don't be surprised to see the actors step out onto the street to perform while you watch them through the theater's large windows. You can check out one of the hour and a half-long shows on Thursdays, Fridays and Sundays. 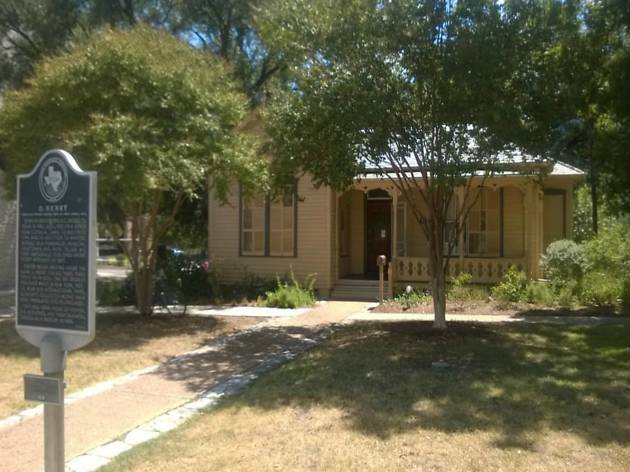 The downtown neighborhood is peppered with historic buildings, one being the O. Henry House, or William Sidney Porter House. If his name doesn’t ring a bell, think back on whether you ever had to read The Gift of the Magi in school. That’s one of William Sidney Porter’s most famous short stories that he wrote under his pen name, O. Henry. The author lived in this cottage for two years, and it has since become a museum with various period pieces on display. Every year, the house serves as the site for the O. Henry Pun-Off World Championships, which is exactly what it sounds like, in honor of his famed wordplay. Susanna Dickinson secured her place in Texas history by being one of the few people to survive the Battle of the Alamo. 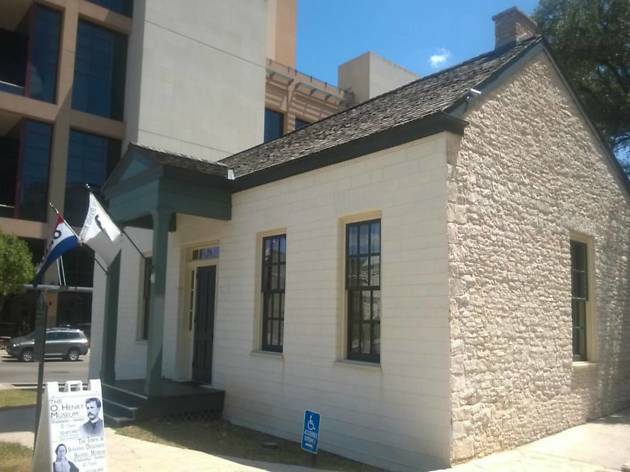 Her escape gave her the chance to recount the events to Sam Houston and earned her the title “Messenger of the Alamo.” The Susanna Dickinson Museum is located in the rubble-rock-style home that her fifth husband, Joseph Hannig, built for her in 1869. 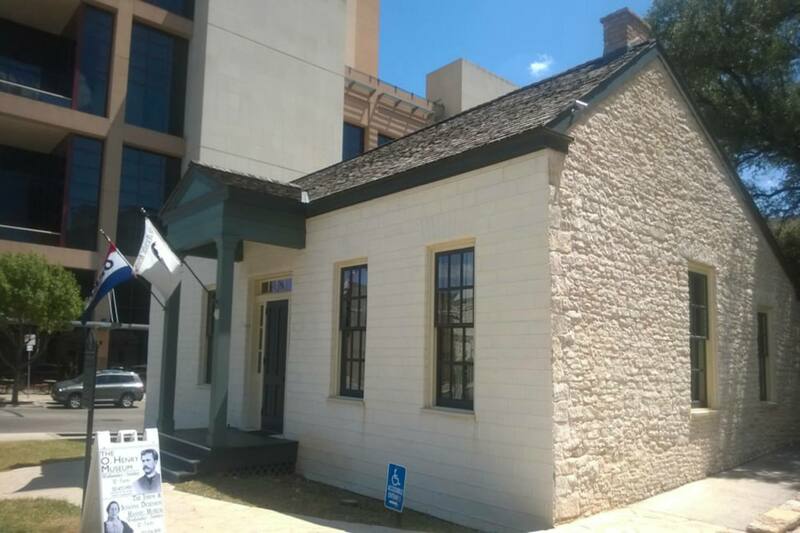 You can get a sense of her life along with the legacy of Alamo defenders and survivors through the personal possessions and period furniture on exhibition inside. 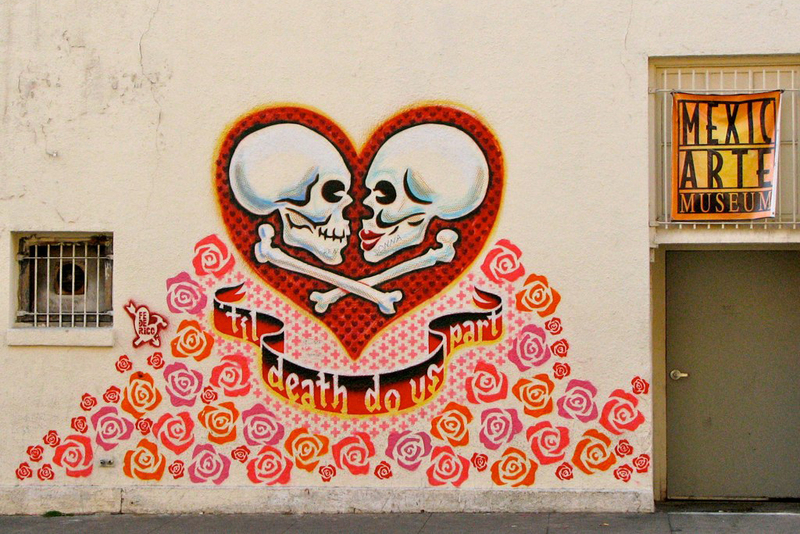 You know that with a slogan like “Keep Austin Weird" this city thrives on all things unusual. 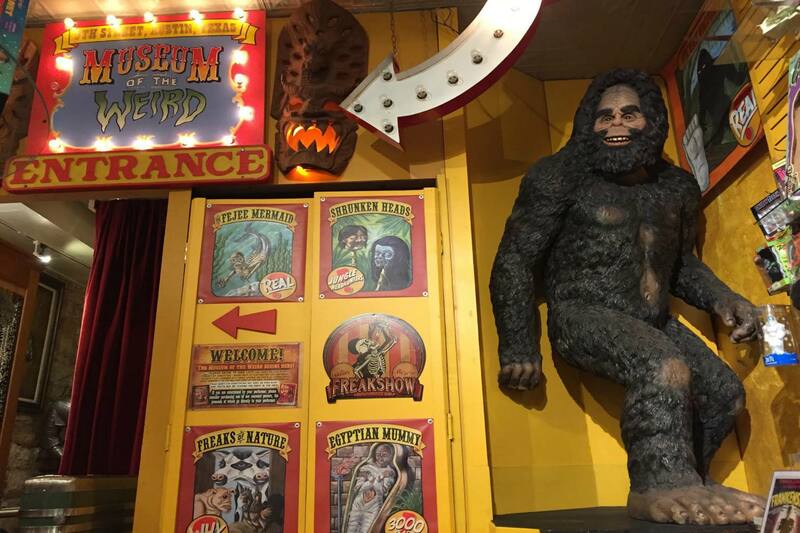 If that’s right up your alley, you can really immerse yourself in the curious, bizarre and downright freaky with a trip to the Museum of the Weird on Sixth Street. 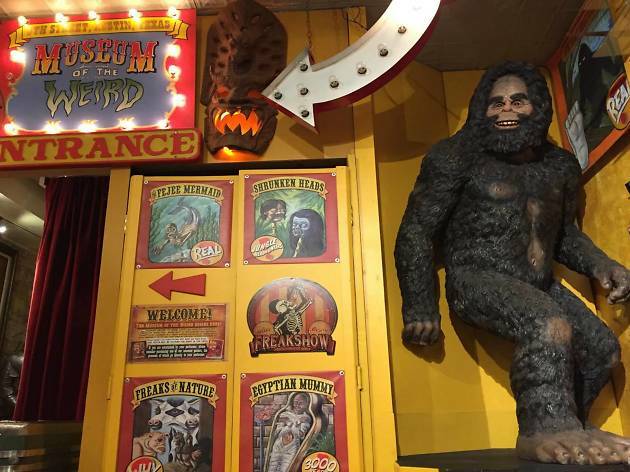 In the tradition of old-school dime museums, the eclectic assortment of curios here includes fun delights like animal oddities, wax movie monsters and shrunken heads. Your admission will also get you a viewing of a live sideshow performance. On your way out, swing by the gift shop, Lucky Lizard Curios and Gifts, to pick up a quirky keepsake. Are you one of those people who loves reveling in memories of the good ol' days? 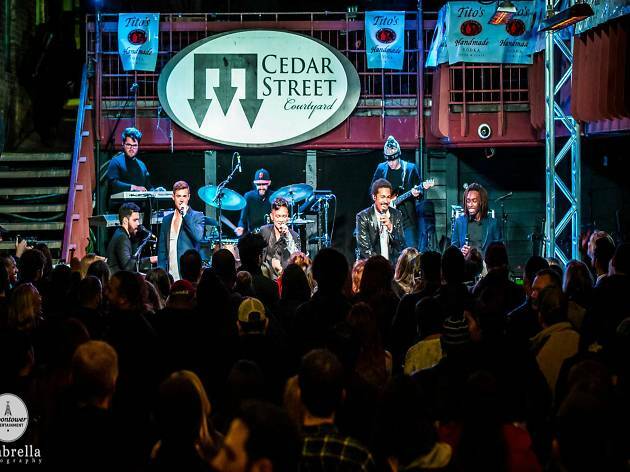 Get your nostalgia fix at a Spazmatics or PDA show at Cedar Street Courtyard. 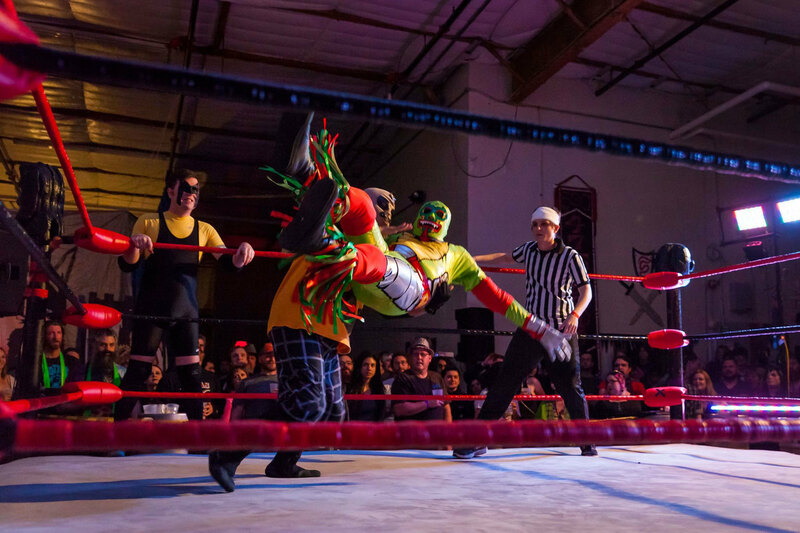 The Spazmatics are an '80s cover band who deliver commanding, high-energy performances on Wednesday nights, clad in the epitome of nerd fashion. If the sweet tunes and smooth moves of the '90s and early 2000s were more your thing, go on a Thursday evening to see PDA bring your boy band fantasies back to life. Either way, we dare you to try and not sing along to the best hits of yesteryear. 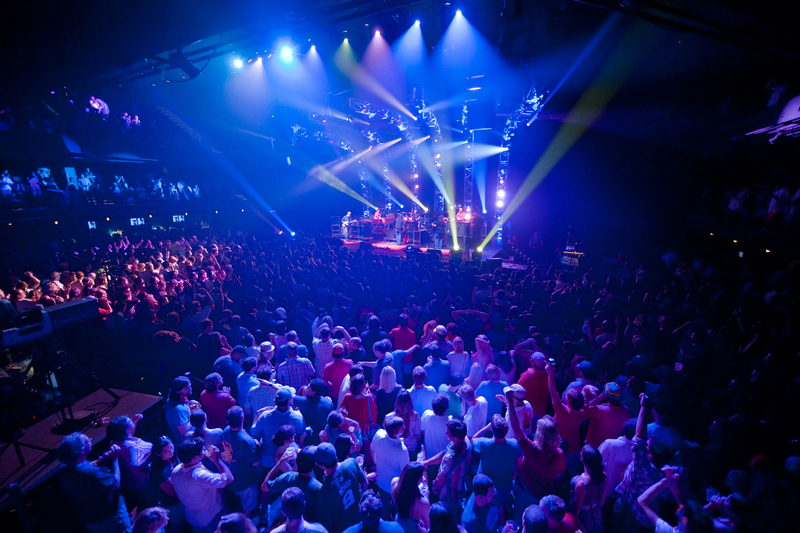 Austin has more live music venues per capita than anywhere else in the nation, and a standout among them is ACL Live at the Moody Theater. This state-of-the-art venue can hold 2,700+ people spread among its three floors, and it hosts around 100 concerts a year. 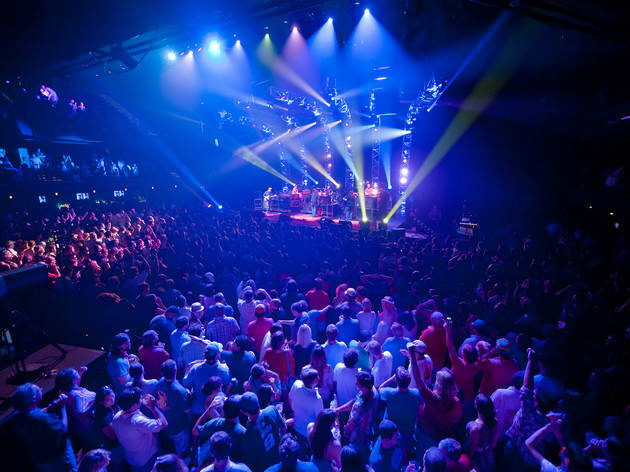 One of the theater’s treasured hallmarks is the live tapings of the PBS show Austin City Limits, which just so happens to be the longest running music series in U.S. television history. If you can’t snag tickets to a show, you can take a tour of the theater Monday through Friday from 11am to 12pm. 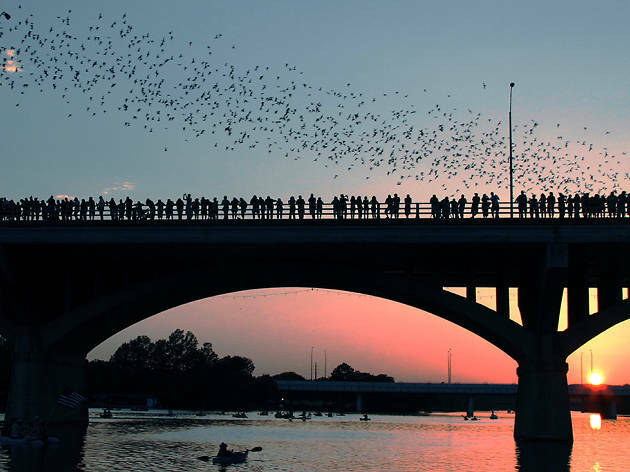 Besides "Live Music Capital of the World," did you know that one of Austin’s nicknames is "Bat City"? And for good reason, too. 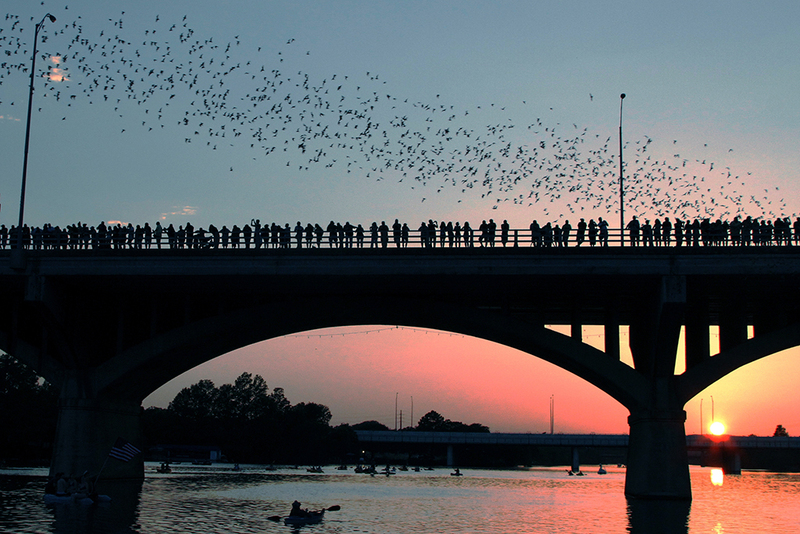 The Congress Avenue Bridge is the world’s largest urban bat colony with a whopping 1.5 million Mexican free-tailed bats living underneath it. During summer nights, you can post up along the railing to watch them emerge for their evening meal. For a different view, head out on the water on a kayak, paddleboard or cruise, and you’ll get to see them fly out en masse overhead. It’s quite the spectacle, and something distinctly Austin. Austin City Hall is one of the more architecturally unique buildings in the area, and it was designed to specifically reflect the playfulness of the city’s culture. But there’s more inside than just offices, meeting rooms and council chambers. Scattered throughout its halls are pieces of regional artwork that collectively make up the People’s Gallery, an annual exhibition. 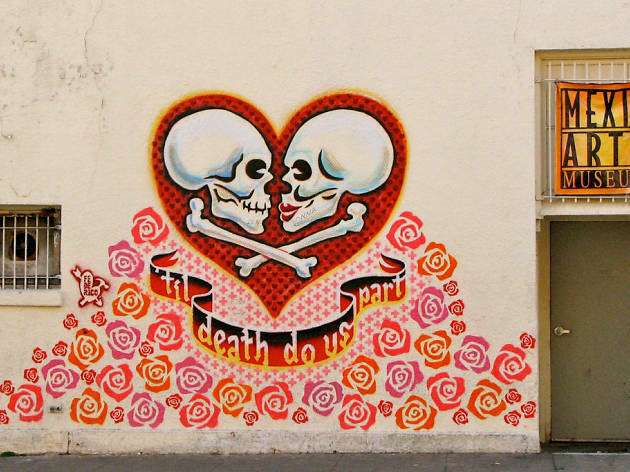 This year’s collection has over 125 different works made by 96 artists. In true government fashion, there’s a vote involved: each year, the public is invited to cast a ballot for their three favorite pieces. The winning People’s Choice piece is kept in the City’s permanent collection. Does getting locked in a room sound like your kind of fun? 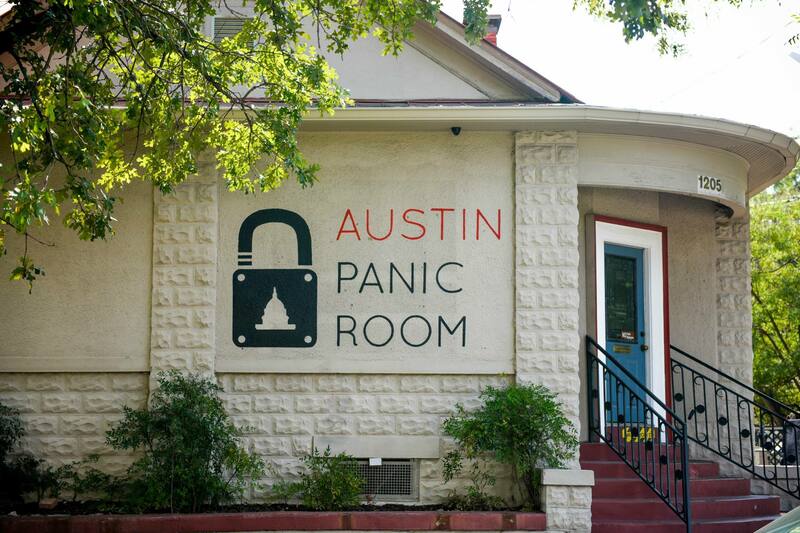 Okay, okay, there’s a lot more to it than that at Austin Panic Room. 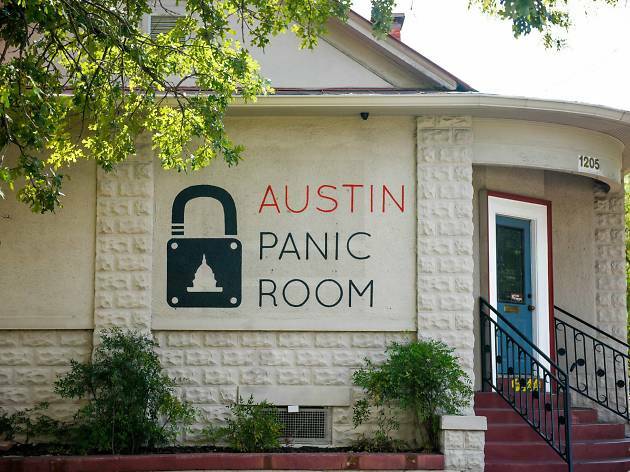 Voted as one of the Top 10 Escape Games in USA Today, Austin Panic Room requires you and your team to find clues and solve challenging, interactive puzzles under a tense time limit in order to escape the room. You’ll choose from one of their themed missions (Oval Office and Prison Break are two of the current offerings), and don’t worry about your options running out. Every few months, they change up the games so you can keep coming back for more fun. Looking for something a little weirder? 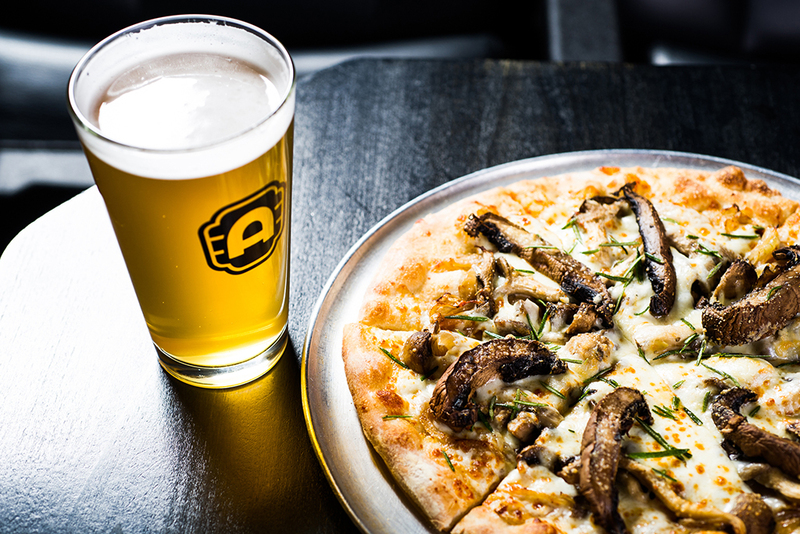 Try something totally different with one these under-the-radar Austin experiences.